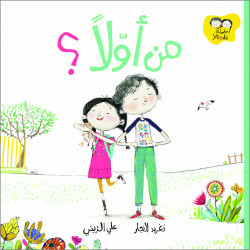 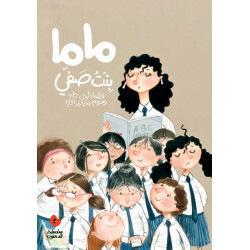 A fun interactive book that takes us with Yasmine and Ali on their quest to find her cat inside the house. 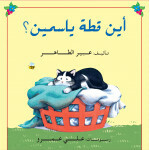 As Yasmine discovers all the places where a cat would hide, children learn new and different vocabulary about the house and its different sections, until we finally reach the place where the cat was actually hiding. 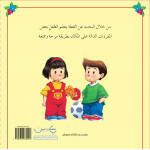 A story made for young children of early ages.